 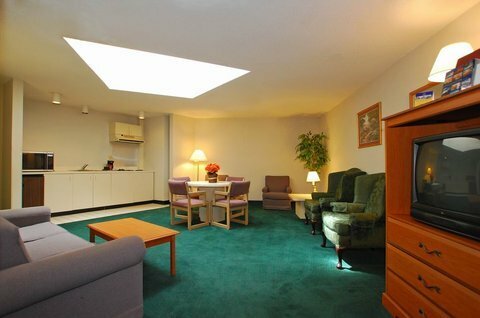 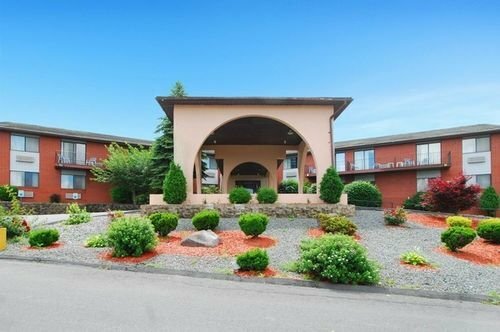 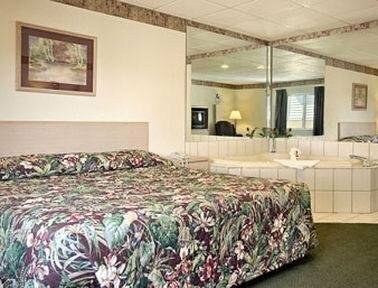 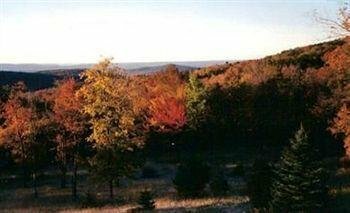 Best Western Monticello от 0 руб. 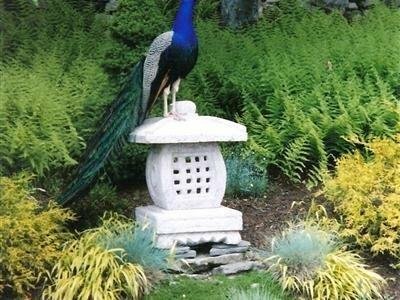 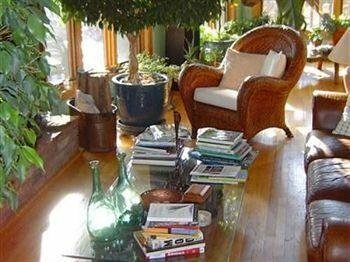 Blue Horizon Bed and Breakfast от 0 руб. 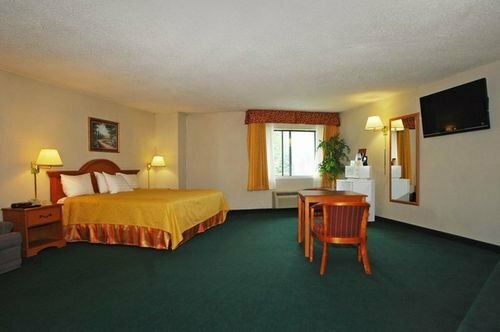 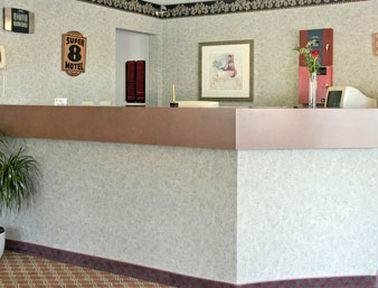 Econo Lodge Monticello от 0 руб.